Mophie is an established name in the iPhone accessories market, and they recently came up with a case that has a clip-on credit card reader to process payments with your iPhone. Now it is extending its popular Juice Pack line with an iPhone 4 case that effectively doubles your battery life, as it contains a 1500mAh battery inside. Not better than a removable battery, but still a good option. 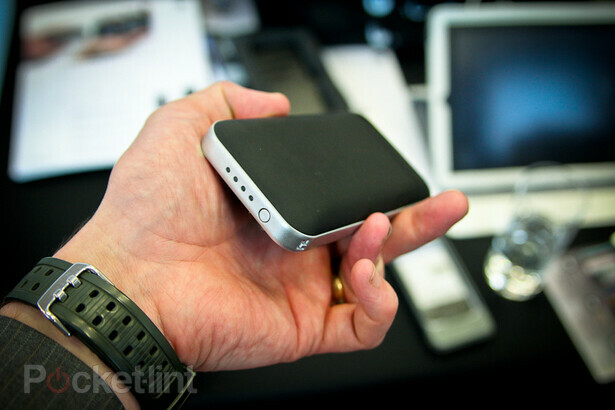 The Juice Pack Air is a decent looker considering what it's housing, but Mophie has gone for the soft-touch coating instead of the glossy plastic used in its previous cases, giving your iPhone 4 a more subtle look. The charging is done via pass-through USB, there are four LED status lights on it, and it snaps in place around the top and bottom of the phone. 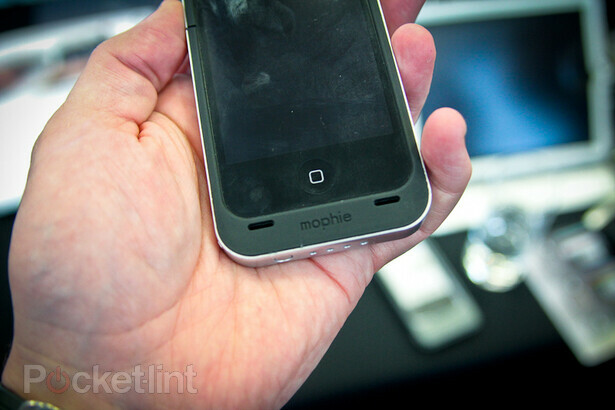 Mophie's creation should cost around $79, and be available as early as next week. 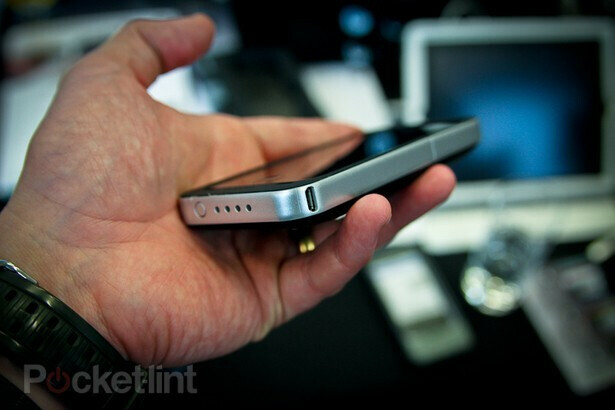 I've always liked the idea of the Mophie Case...but my problem has always been how clunky it feels. 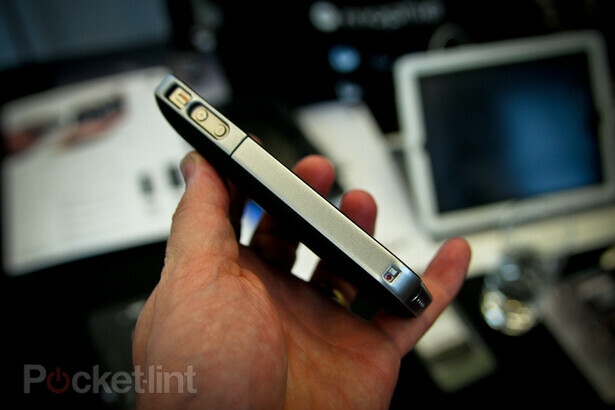 The one for the iPhone 3G/3GS made the phone a lot bigger and the shape wasn't uniform. Some places, it bulged, other places it thinned out. I can't really tell from the photos if it is doing the same on this version...but we'll see.